I've collaborated on projects with other experts with great success. I find it suits my personality to work in a small team, the highs are exciting and the lows don't seem so painful. I love the process of co-creation, of bouncing ideas off someone else. The shared workload creates a sense of joint accountability, an ability to laugh at, or shrug off, some of the inevitable problems. It doesn't always run smoothly, however, and it's only as you co-author a book that you realise what you should have agreed before you started. There are some questions you must answer ahead of time, so that it works out as a perfect win-win for both partners involved. There has to be a good reason for both you and your partner to engage with a joint project. It should fit your strategy, and it helps if you can each contribute something different -- different skills or knowledge or simply a different approach. When it comes to money, I like to work on projects that we can split 50:50 to reinforce the win-win, but that will vary project to project. I've learnt lessons here from many years of collaboration. Even though something makes sense in principle -- the 'looks good on paper' concept -- it doesn't mean it will work out in practice. Get a sense of the other person's values before you start, and make this part of your pre-project discussions. A mismatch of values is the main reason I see for co-authored projects not working out, and it's an easy one to prevent. It seems counter-intuitive to be talking about exiting before you even start but you need to consider what will happen a year or two down the line when that first flush of enthusiasm has faded. Who owns the intellectual property? Who will be responsible for maintaining the content, or will you agree to let it lapse? What will happen to royalties, especially if they are low? And Now, How to Write...? But that might not make sense. I know authors who find their writing styles are very different, and which of you has the right or the authority to make final editorial decisions? Sometimes the simplest model is simply to split and separate the work between you. Co-create the outline and allocate out the chapters that best fit your expertise and experience (and interest!). Let each co-author have a free rein with their respective chapters. Celebrate your differences, even name the chapter author as you would in an anthology. Sure, you can comment on each other's work, but don't take the voice out of the work, don't try to make the writing sound the same, give (and accept) constructive questions and suggestions, but don't force joint editorial judgements. The Prosperous Coach is a great example of a book that was written like this. The authors have a good rhythm, they take different aspects of the topic and there seems to be no sense of overlap or divergence in the content. Pros: You both have creative freedom to write your best work and contribute your ideas to the project without watering them down for someone else. Cons: You might find some overlap in the content, or that you take different approaches in the teaching. It can be hard to know this in advance but it will need to be managed as it comes up. How to make it work for you: Spend some time on the outline. Do an overview together and then have each author précis what they want to say. Review this together so you have the same degree of depth and you've checked that there's little or no overlap. 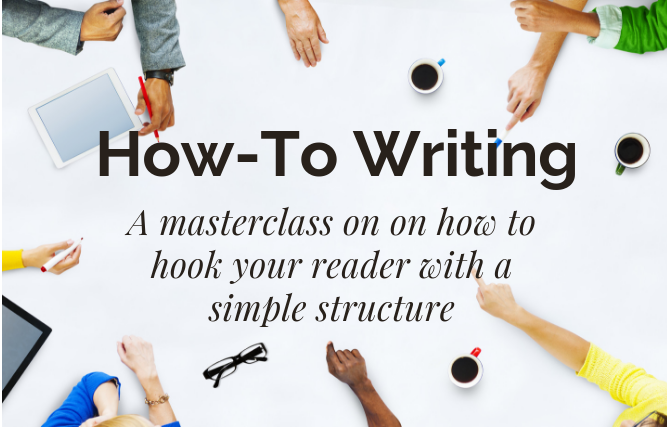 You don't have to have a common structure within the chapters, but it will help the reader if you do. At the very least, you want a common structure for your chapters. Agree a process for light comments on each other's chapters -- and a solution if it turns out your approaches are very different. Alternatively, you can split the work by splitting the writing and creative process. In this model, one person will take responsibility at each stage. So, for example, one of you might outline, the other might create the first full draft, meanwhile the first author might come back into the project to do a final edit, additions or amendments. This works well if you have a similar perspective but one of you prefers to write, or has more time to write, and the second author is content to let that person lead the direction of the book. This is different to working with a ghostwriter; you're not 'handing over' the writing to someone else and taking all the credit. It's important that you both approach this as a joint project and that you value the input of the other person, even if it feels as if one is giving more of their time or expertise. The win-win is your essential foundation or any collaboration will ultimately fail. Pros: You can work to your respective strengths and make something new that would not otherwise have existed. 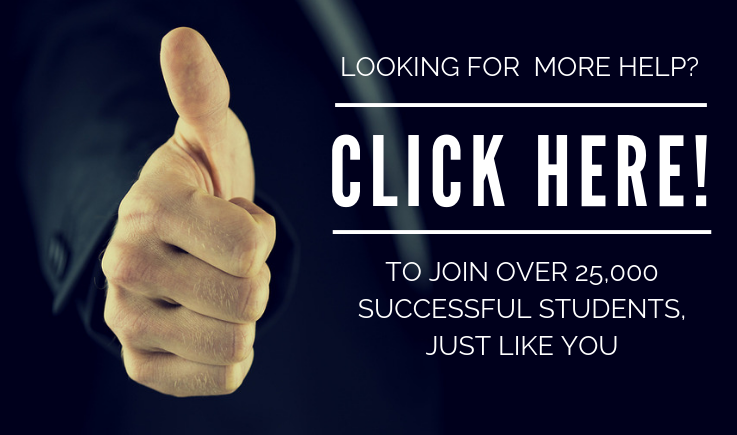 I've done this with training courses, working with someone who has more expertise than I do, and bringing my skills and experience with content creation, training and marketing. It's worked well and has led to long-term collaborations in my case. Cons: One person can feel as if they are doing more of the work and this can lead to an unequal relationship. Remember back to those shared values and the win-win? You don't have to make the profit share 50:50, but you do have to make it fair and make it feel fair for both parties. How to make it work for you: Make a commitment to honest and open discussion and be especially sensitive to whether your collaborator and co-author feels they are getting everything they expect from the project. 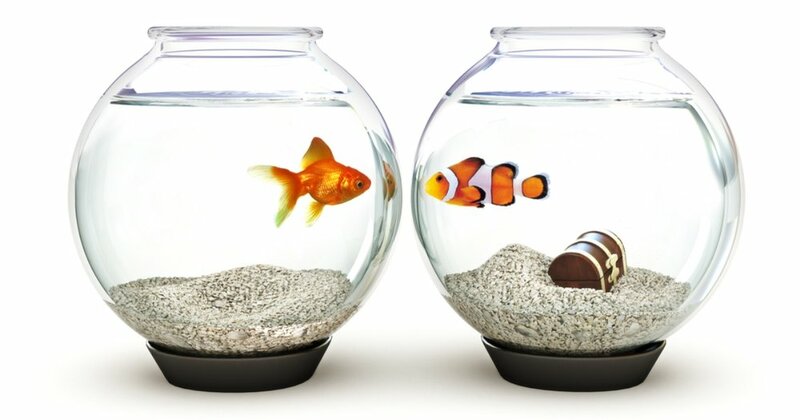 Ideally you should both get out more than you put in -- that's what collaboration is about after all! The numbers don't have to add up exactly like this but one of my criteria for doing a shared project is that the whole is worth more than the sum of the parts, so for a 50:50 split of the effort, I like to imagine we're getting a 60:60 share of the rewards. Simply put, it's worth more to (each of) you to do the project together than it is to do it alone. The third, and final way (and my least favourite if I have to be honest) is to make it a true collaboration, and to contribute equally (more or less) to all stages and all parts of the process. This can appear the more equitable model -- both in terms of work and in terms of reward -- and it's the most likely to make the book seamless from a reader perspective. You might find it will be more effort, however, to work like this, and I'm not convinced the additional input creates a better quality end-product. In some cases, I actually think it reduces the quality of the book because of the inevitable trade-offs and compromises you make along the way. Think about your favourite comedy duo -- if they were exact clones, something would be lost and you would not be as engaged in the show. They play off each other and it's likely to be their differences that keep your attention -- not their similarities. Pros: Working together can create a seamless, integrated final book. To a reader, it's as if they have the knowledge of two authors and the voice of one. Cons: The book can take longer to write because you're replicating a process that can just as easily be done -- or at least led -- by one of you. And quality can suffer -- the final content can read as if it's watered down, without opinion, because you've made one too many compromises along the way. How to make it work for you: Agree that you don't have to agree on everything and that your differences are part of the joy and the strength of your collaboration. Put a time limit around commenting and the number of times you will go back and forth on rounds of editing. Agree that you there might be stages of the writing or specific topics where you feel that more could be done but, in the interests of completion, you agree to let your co-author have the final say. I've had to go through this stage as part of learning to manage very large teams. You delegate which means your team member, or partner in this case, does it their way -- and their way is different to your way. Accept that different is simply different; it isn't less good. Embrace the process of working collaboratively and always remember that you are creating something that is greater than the sum of the parts. You Have Still More Questions? And now it's time to publish time and there are some final questions you need to agree with your co-author. How will your names appear? Alphabetically? Does one of you have more draw for the audience? Did you agree a collaboration that wasn't 50:50? Or perhaps this is a serial collaboration and you have to think about what to do for this book and future books? All of these are good questions to agree at the outset, but, if you find yourself deeper into the process and you haven't finalised how the credit will be shared, then don't become petty over small matters. Put your names alphabetically and remember that you have the whole of the introduction to talk about why you wrote the book and who is bringing what to the party. "Small?!" I hear you say. Yes, really. Unless you're James Patterson it's unlikely the money will be in the book. If you're traditionally published, or even working with some of the self-publishing services, then maybe someone is in the back end splitting the royalties for you and it's not something you need to think about. Otherwise, keep in mind the bigger picture and what else you might do together. I know two authors who've collaborated on a short series of books and they take it in turns to self-publish in their respective accounts and they keep the royalties for the books they are publishing. It might not work out exactly equally to do it that way but, when you add up the potential administration to manage royalties of a few hundred dollars a month, it becomes easier to settle for the simple solution. I personally love to collaborate with the right person on the right project. I suspect, though, that I may be the exception. Some people don't want to give up control; some don't want to share the glory. A co-authoring project, should you choose to enter into one, can introduce you to new ideas, it can introduce your work to a new audience, and it can be a way of bringing more value to your existing audience. Just make sure you think it through, agree your model and own your values before you dive in as soon as the first flush of enthusiasm strikes. Have you worked on a co-authored book? Do you plan to? Which of these strategies will you take on board to make it work more smoothly? And, key to anything, is remaining open about communication. Expect hiccups and be prepared to discuss them when they come up.